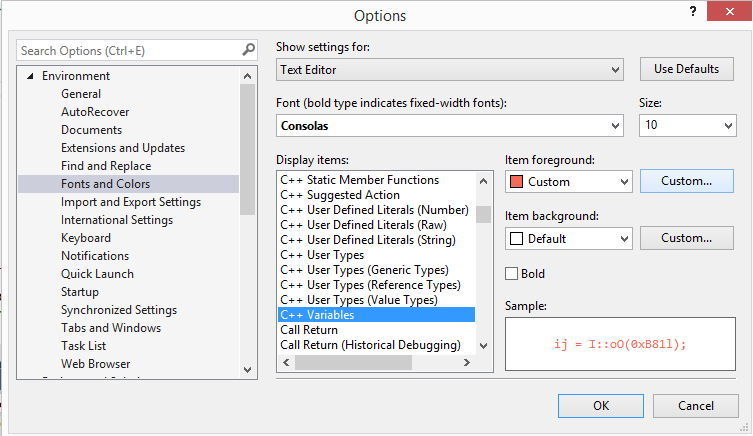 The "Tools>Options" menu allow current settings to be exported (and imported) which is a good way to backup your settings and to try different collections of settings :) Please see the example below of your to backup your settings. 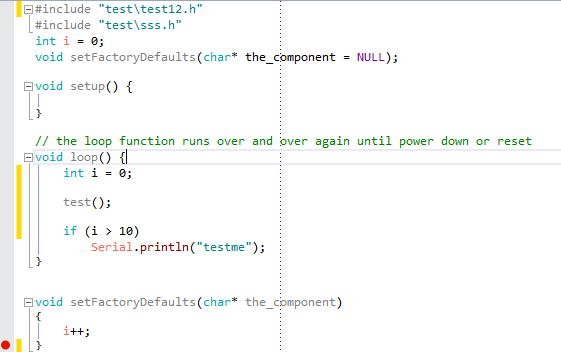 note: the prototype in the above code example is not valid for standard users! 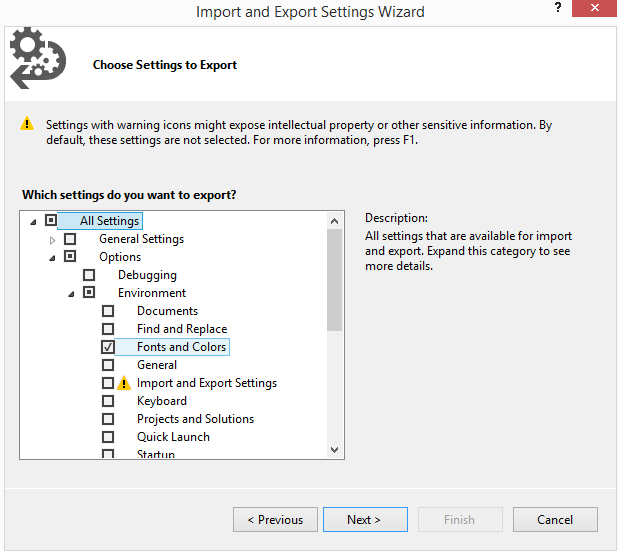 Use the "Tools>Import and Export Settings" menu to access the wizzard. Save where prompted or in some other location that can be easily found in the future.